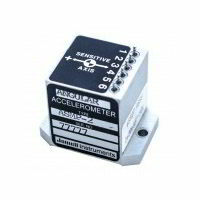 For over 60 years, Jewell Instruments is a leading manufacturer and distributor of acceleration and tilt sensors, panel meters. 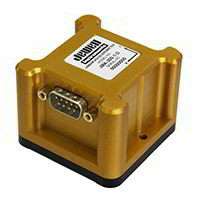 Avionic components and more. 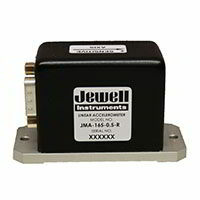 Jewell Instruments produces high quality, reliable products that exceeds customer’s preliminary requirements. Jewell products meets the toughest specification and suites any type of environment – from technology advanced scenarios to rugged terrains. Combined with optimal price/performance ratios, there is no space to wonder why Jewell is the first option comes to mind for many customers worldwide. Jewell’s two modern large-scale manufacturing facilities are located in Manchester and Barbados and are fully capable of handling the most stringent manufacturing requirements. Both of the facilities are equipped with international standards certifications such as iso9001 and many more. 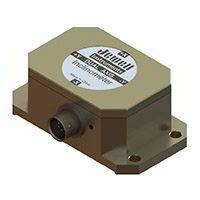 Trans Innovation Group is glad to offer Jewell instruments sensors and sensor solutions to the Israeli marketplace.